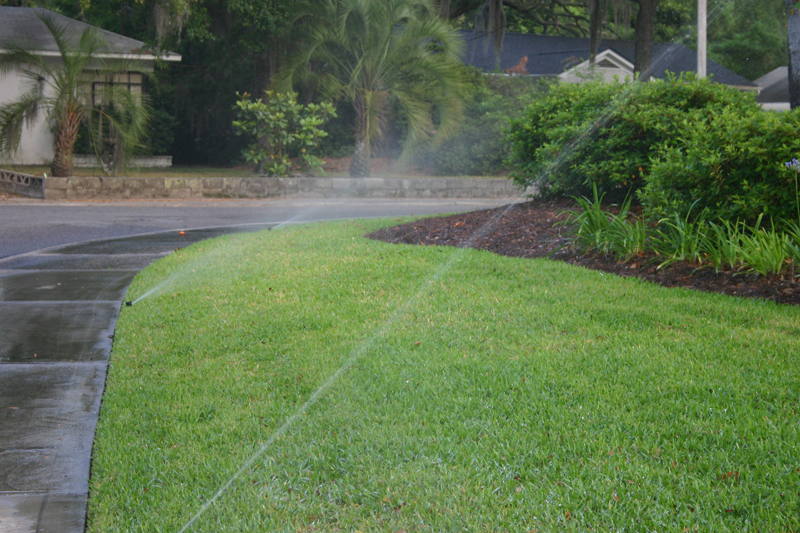 Since 1996 Lawnscapes, Inc. has offered premium design and build services to Bay County and the surrounding counties since 1996. The company consists of three divisions. Design, Construction and Commercial Management. 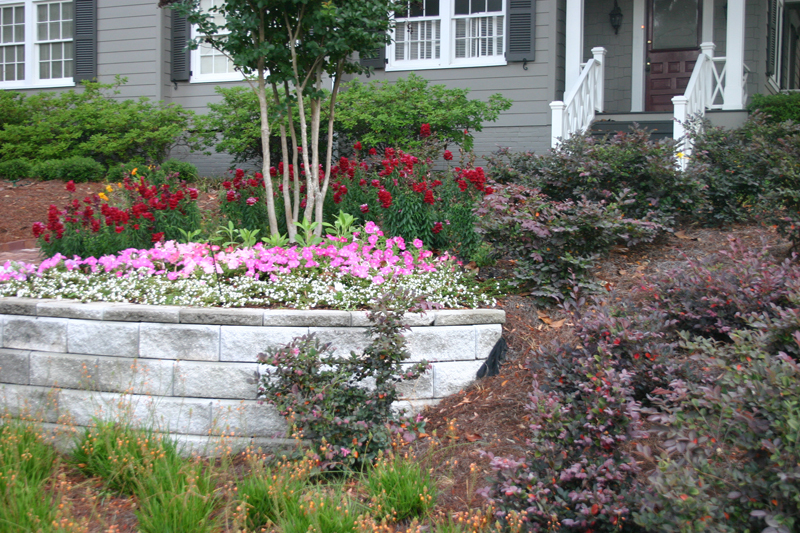 Our Design and Construction departments have handled landscape, hardscape, irrigation planning and installation for projects of all sizes. 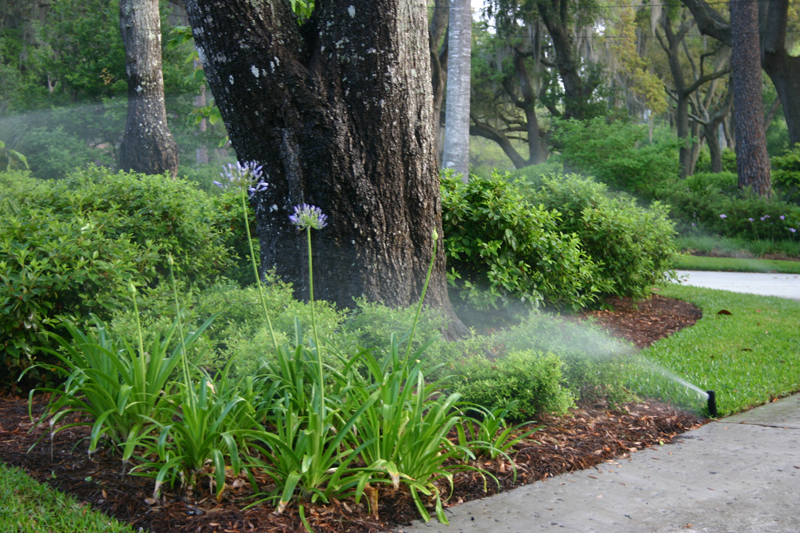 After the installation is complete our Commercial Management division is available to provide weekly servicing and monthly pesticide applications to insure the projects evolution into a mature landscape. Copyright © 2016 Lawnscapes Inc.